NEED TO TRAVEL BY TRAIN, TUBE OR TRAM ? 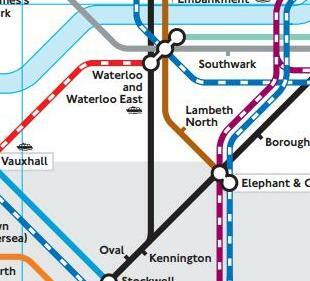 It’s great to have a map which shows all 3 forms of transport … and where they interchange. Why not view a PDF copy on your PC or mobile device from www.tfl.gov.uk/gettingaround/9444.aspx ? Posted on March 17, 2014, in Tips and tagged forms of transport, interchange, London, map, mobile device, pdf, train, tram, travel, TRAVEL BY TRAIN, travelling, tube. Bookmark the permalink. Leave a comment.